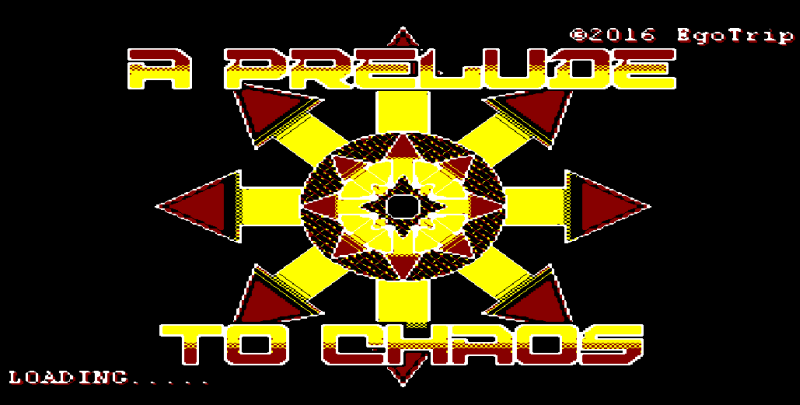 Last year Egotrip released the ZX Spectrum adventure/puzzle game of ' A Prelude to Chaos ', which is once again available but this time for the Amstrad CPC. 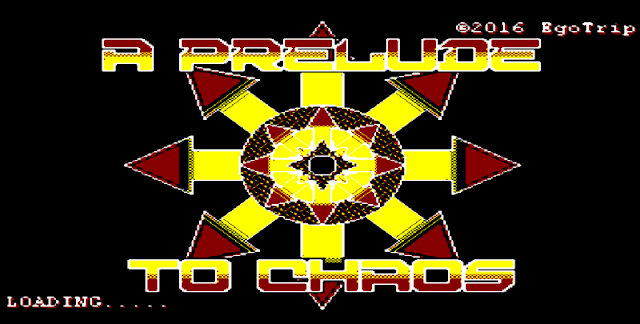 Developed using AGD but as a far bigger and more complex game than his earlier ZX Spectrum variant, you need to collect all the energy jewels scattered around the map. But be warned there are various obstacles to hinder your progress, especially enemies that when touched will cause you a lot of pain.